Swattons Field is another newly aquired area. It is found next to Chalrton Lakes sports Ground. It consists of two meadows split in two by a colvert. 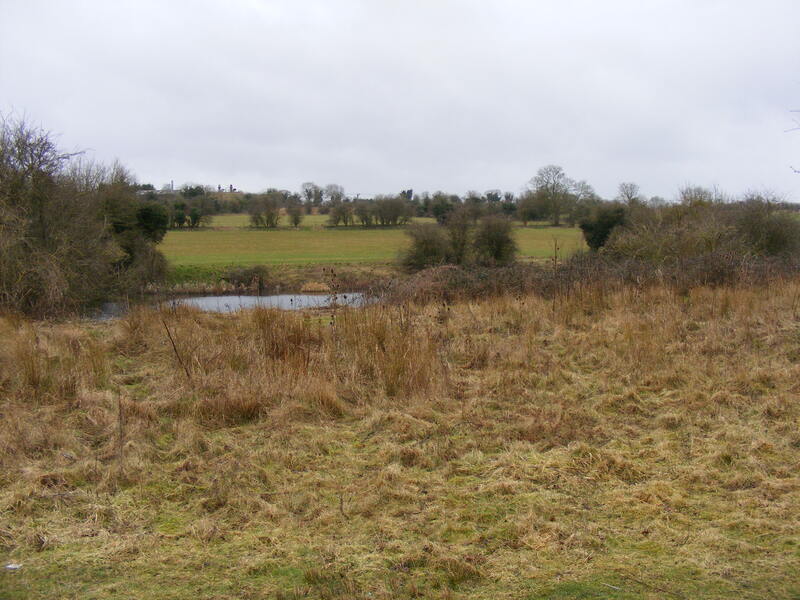 The area was waste land put aside for dog walkers, but is now being managed for wildlife. It is hoped that remanent chalk grassland will establish, and to help this on its was one of the main tasks on site is scrub removal. Butterflies, toads and cardinal beetles have been found on site so far, suggesting that in the future this could be a very rewarding site. 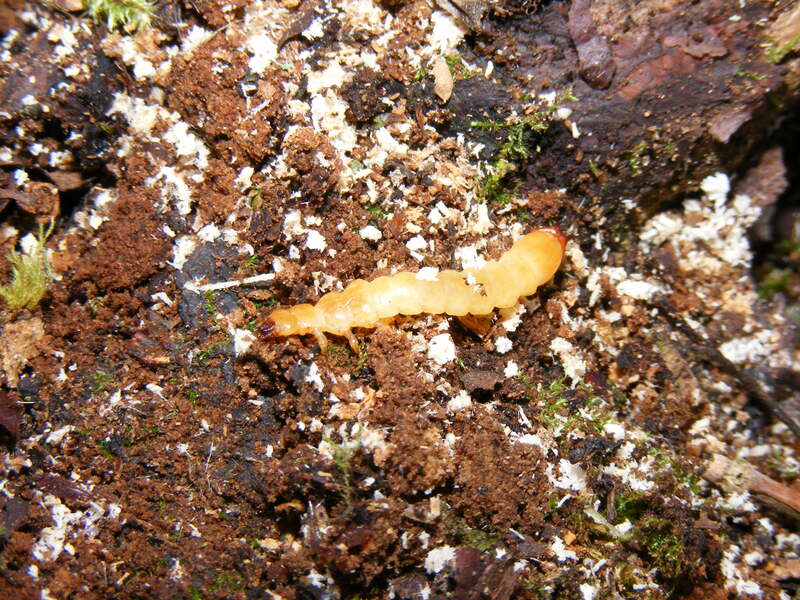 A Cardinal Beetle larvae (Pyrochroa sp.) found on site during clearance work.